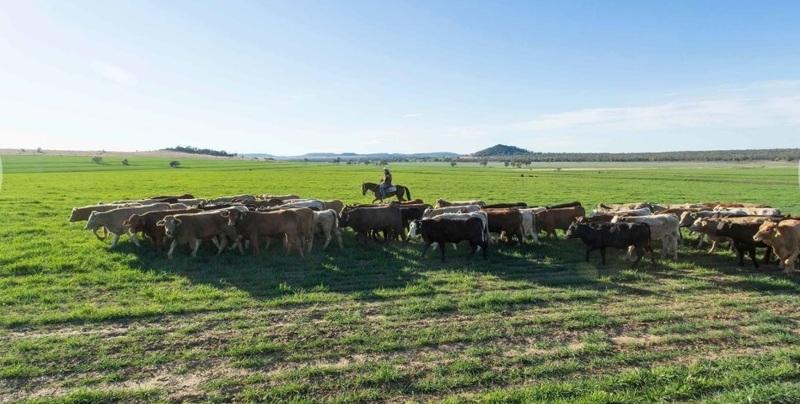 Ceres Agricultural Company’s other asset in northern New South Wales is Gunyerwarildi, which includes a feedlot and large-scale cropping operation at Warialda, east of Moree. According to the Australian Securities and Investment Commission, Ceres Agricultural Co’s directors are Sydney resident Garrick Hawkins and Singapore residents John Sheehy and Michael Sweeney. Ceres is fully owned by Pegala Pty Ltd, and both companies share a registered address on O’Connell Road at Oberon on the central tablelands of NSW southeast of Bathurst, also home to the Hawkins family’s showcase Mayfield Garden. The administrators will then conduct further investigations into the affairs of the company and release a report to creditors addressing their findings as to causes of the failure of the company and provide a recommendation as to its future, which may include entering a Deed of Company Arrangement should one be proposed. A second meeting of creditors will then be held.